I can’t believe I didn’t post Molly Lewis’ The Year of the Beard when it was released last year. 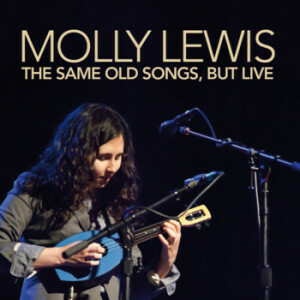 My wife and I went to see Molly Lewis on a whim a while back and had a great time. I’ve since backed her Patreon campaign and picked up her albums. If you’re into nerdy humour, you might like her stuff.